Lakeland’s premier medical massage clinic. Rick Whitten on Lakeland’s premier medical massage clinic. "This place is exceptional. My therapist is wonderful and takes time to work through any pain points and gives you tips for how you can help yourself at home. The facility is clean and nice." 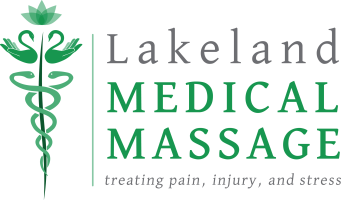 "I have been getting massages for years ... Lakeland Medical Massage is by FAR the best! ... knowledgeable, thorough and professional in every way,..."
See the entire review on Yelp by clicking the link below. We will be closed July 21-28, 2018. 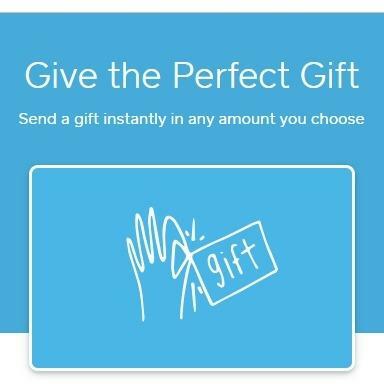 You can now purchase eGift cards online. Regular gift cards are still available in clinic.